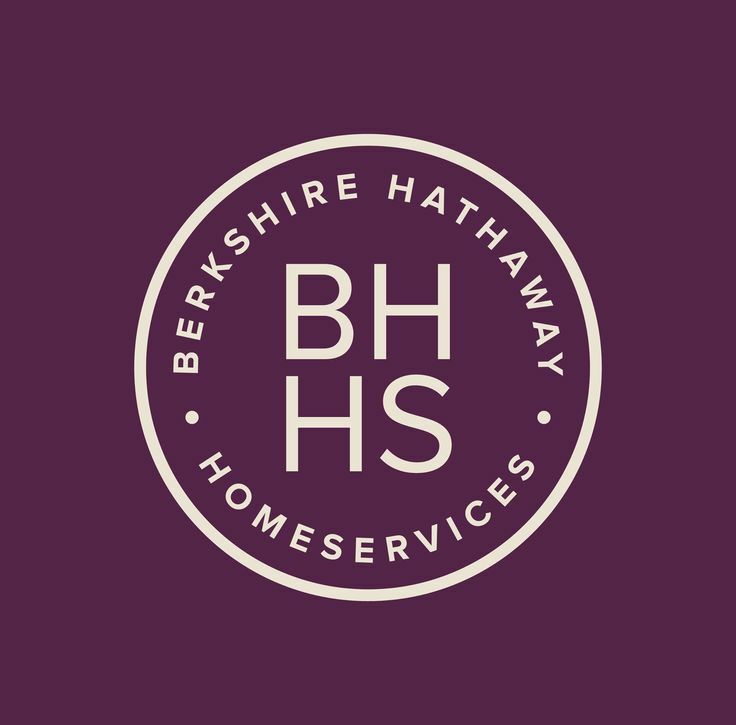 Johns Brothers Security and Berkshire Hathaway HomeServices Towne Realty are proud to announce a solution to help our men and women in the armed forces. Finally, a security system package with an Honest Military Clause for our local active duty military neighbors. Moving is part of being an active duty member of the military and we understand that you may not be able to honor a 36-month agreement. Our simple plan lets you protect the ones you love without the worry of being locked into an agreement if you get orders to move. See our terms of service for details.